Tunjung Crystal Mandala is a native Balinese Woman who was gifted as a child with psychic and healing abilities. Throughout the years, she obtained certification in yoga and spiritual healing modalities but what makes her unique is her powerful connection to the Divine. Her ancient wisdom is innate and is a gift she has been guided to share. She is skilled in Pranic Healing, Cranio Sacral Therapy, Chakra Balancing Medical Intuition, Psychic Surgery, as well as tarot, Crystal Ball and Psychic Readings. Besides her one on one healing session at her home-base in Ubud Bali, she feels so honor to share, guide and grow together in small and big group sessions through workshops and retreats, in finding peace and joy, and ultimately gratitude for this life that they have been gifted. 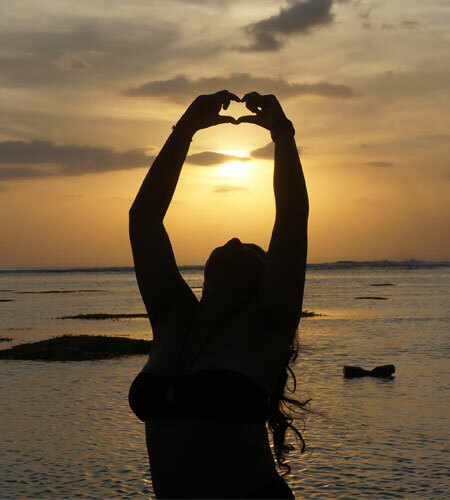 She lead and facilitate varied self-development, self-empowerment, self-healing and spiritual journey through her signatures: The Art of Letting Go (self love, embrace the inner changes and body, mind and soul liberation), and Self Healing Retreat. Each has different focuses and methods, with rich and intensive experience of self-exercise, self-process and group sharing sessions that allow individuals to have deep interaction and connection. 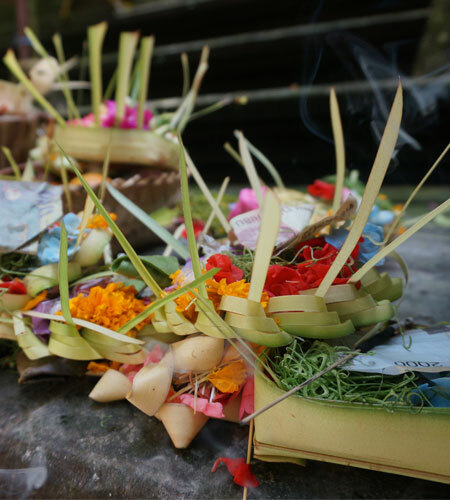 Tunjung’s programs are based in Ubud, a peaceful part of Bali, a truly magical serene place to deepen our spiritual journey. It is a place that has special energy for healing and spiritual growth. The Art of Letting Go is Tunjung Crystal Mandala’s signature. It is a key formula to grow and live day-to-day life in wholeness and light. This consists of self and group exercises: to find ways to get in touch with inner self and feel content within self. This will give us tools to let go fears and dependencies on others, and more exercise to feel love, to trust and to continue to believe in our own magic and our own beauty. Through self healing retreat, Tunjung will shares a guidance with a very simple and practical methods, for us to be able to align with the wisdom within. So we can reach the depth of the consciousness and the souls of every organs in our body internally and externally from there the self healing journey begin. Tunjung utilize her skills by connecting with the divine and using visions she received through her third eye as a vehicle to guide her intuitively through each session depending on your personal needs. Through her guidance and healing, she strives to help people to bring peace and improve their quality of life. Her mission is to help and encourage people to find their true inner strength to live this life in peace with love, joy gratitude, integrity, and to heal their past, so they may live fuller happier lives.